Today Beth and I rode 40 miles, which is her longest ride ever. She handled it with no problems and is almost as excited as I am about the epic European cycling trip we are planning. We’ll see how she feels tomorrow morning…there is talk of signing up for Spin classes. 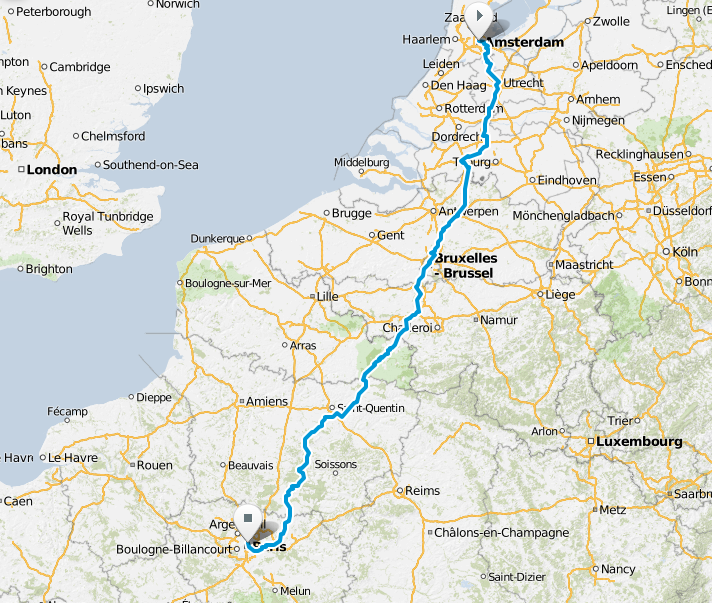 If all goes to plan, this coming April we will be cycling from Amsterdam to Paris. If any of you have ever done this trip, or parts of it, and can recommend routes and accommodations we would be most appreciative.